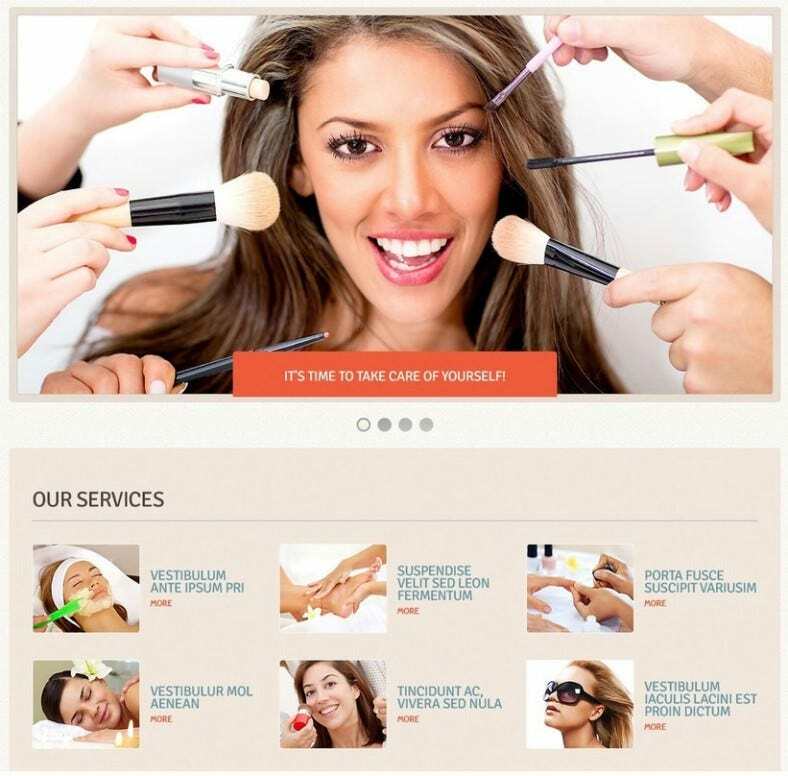 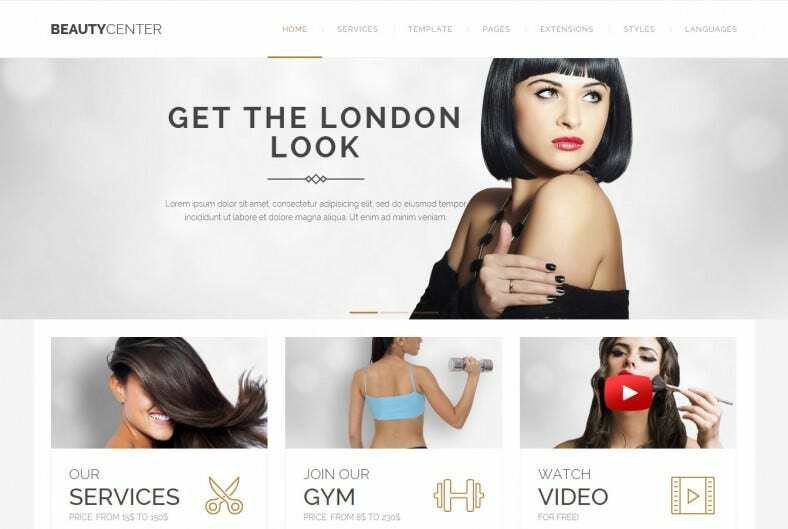 Makeup artists have a tough time finding enough clients and often they want to showcase their work to attract more and if you are planning on having a website to do just that, you can use the Joomla templates for makeup artists. 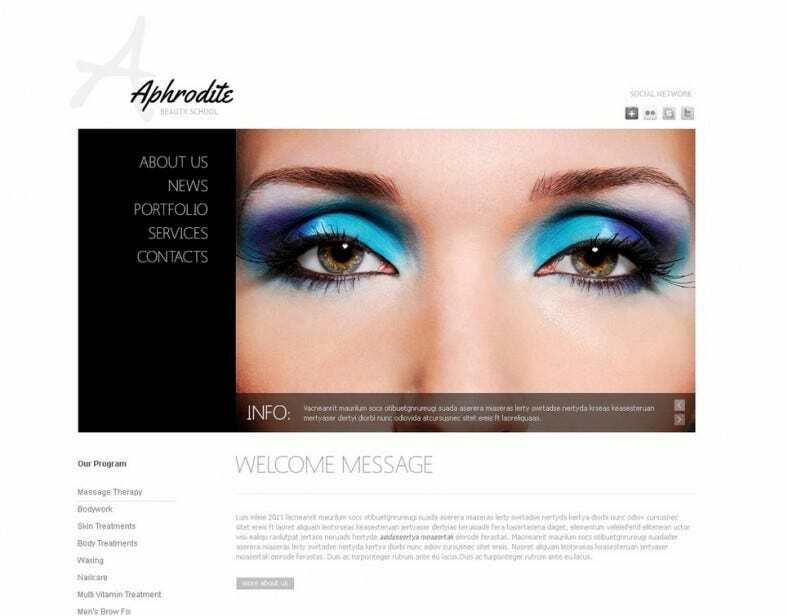 Using these free and premium top templates you can not only create your own artist portfolio with varieties of pictures and works, but also create meaningful and attractive pages for upcoming artists and enthusiasts. 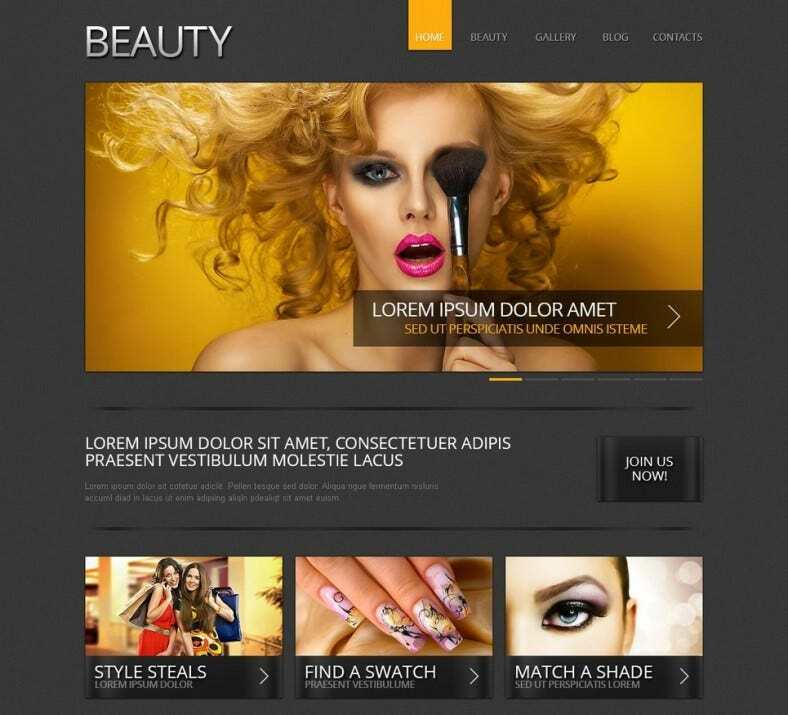 While working with best top Joomla templates for makeup artists, you can create your own pages with different themes, orientations, styles, categories of display items, works you have done and make the whole page very interesting and dynamic. 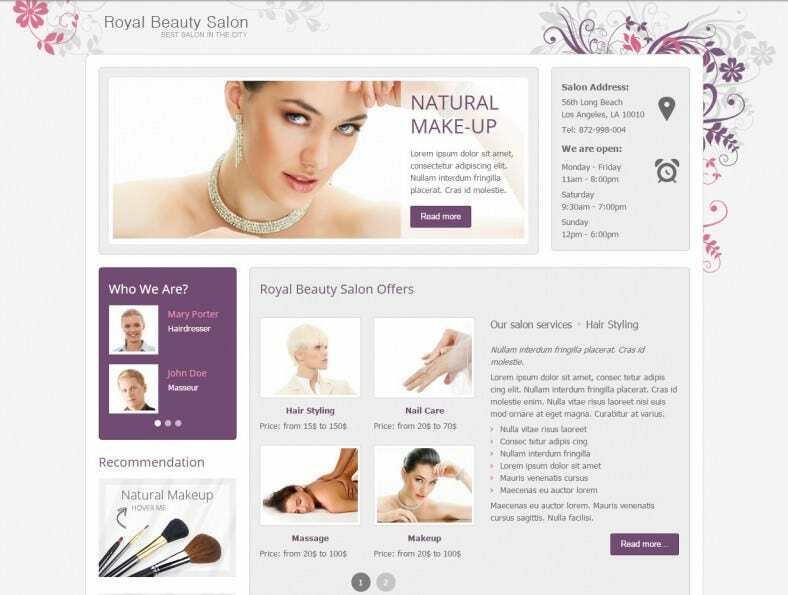 Moreover, you can also use your works and pictures and other graphics as highlights of the pages and in many ways along with the outer content, such that your works get highlighted and front lined. 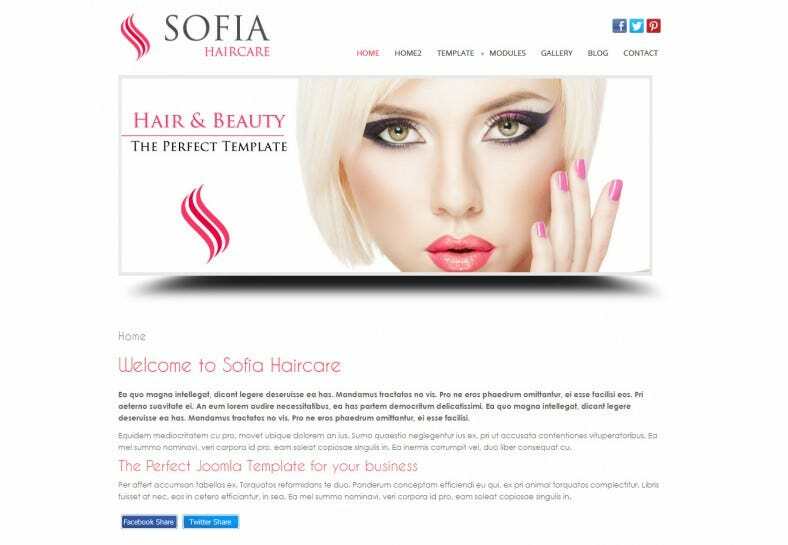 From choosing between several themes and backgrounds to make your page highlights to deciding how and where to show the categories, options and other tabs, you can decide the entire thing simply by choosing a suitable template from the lot. 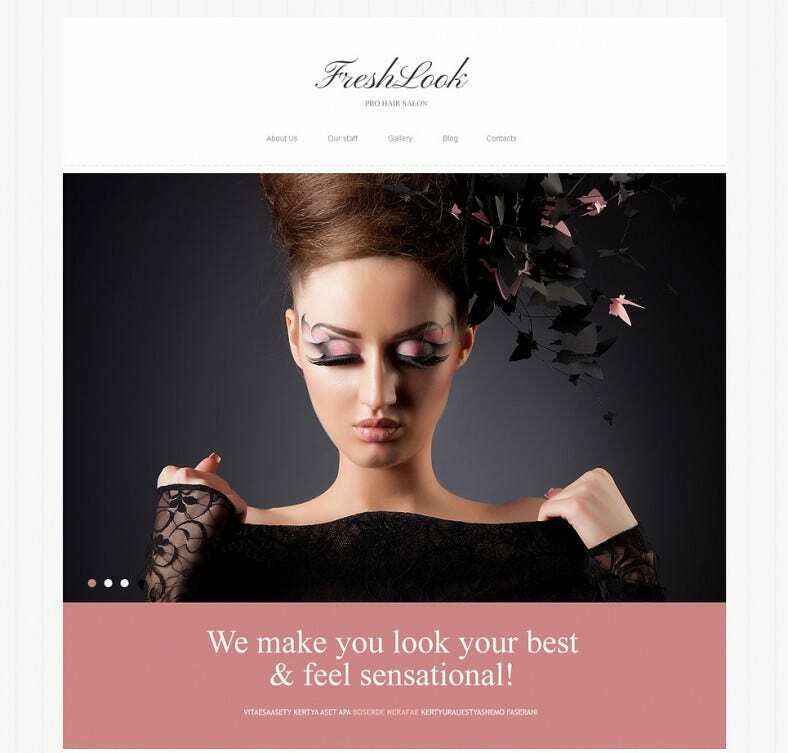 Designers can also heave a sigh of relief since you can base your designs around the templates and make them unique simply by tweaking them here and there.